It has made my keys way less bulk, no more broken fingernails from trying to get things on or off. The tools are great. Patrick A. 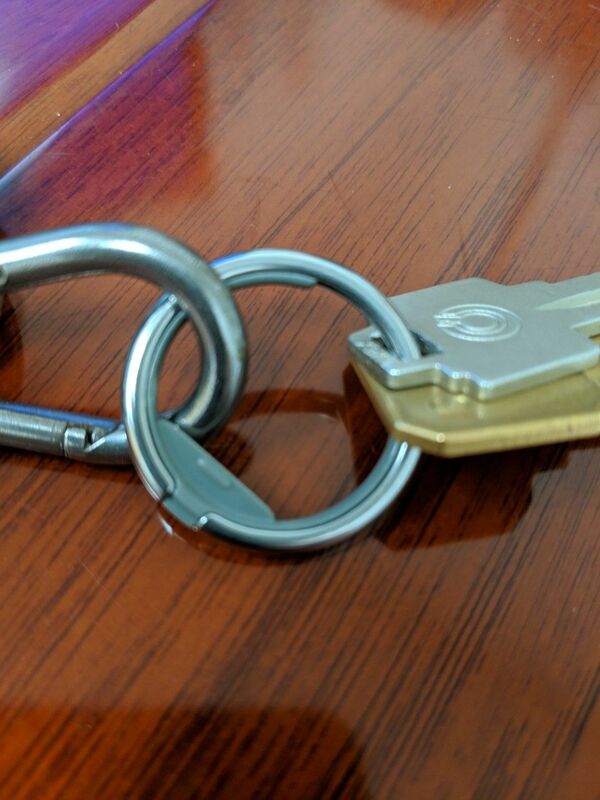 Reviewed by Patrick A.
I really like the key rings I purchased, my only issue is that the plastic "grip" that you use to access the opening is a little too thick to fit through my holes of my keys which means they tend to get stuck in odd angles on my keychain. This is by no means a major issue and I love the product overall.